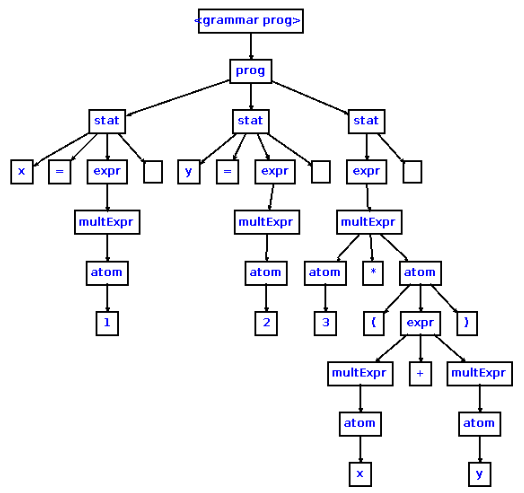 I would really like to know what's the best way to visualize the corresponding AST to a MPS language. It would be great if the language designer could generate a visualization of the language directly from MPS. It would be great for documentation purposes. That looks interesting and could very well fit my needs. I'll try that ASAP.